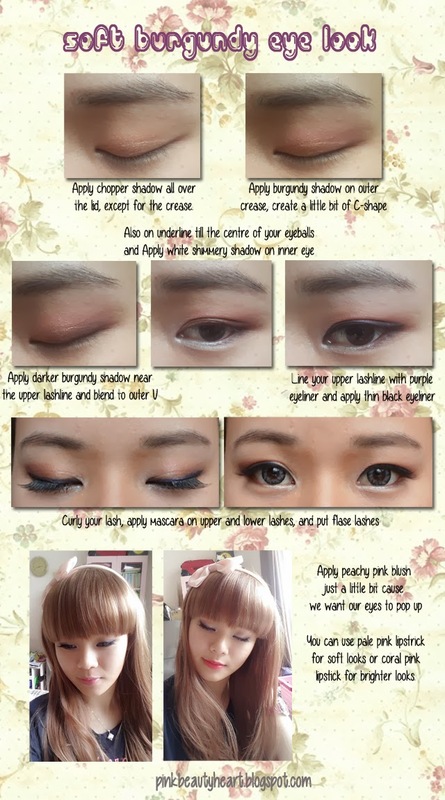 This tutorial come with idea about burgundy color for everyday looks. Pink, peach, purple, brown, black are ordinary shadow we usually see. For my first tutorial I want something different. This looks not really show the burgundy theme.. *I will make another one which is more smoky next time* but I hope you can have an idea to play with more colors after seen this tutorial. I only create everyday looks but you can build the burgundy color for night time looks. You also can apply black shadow on outer third if you want smoky looks. 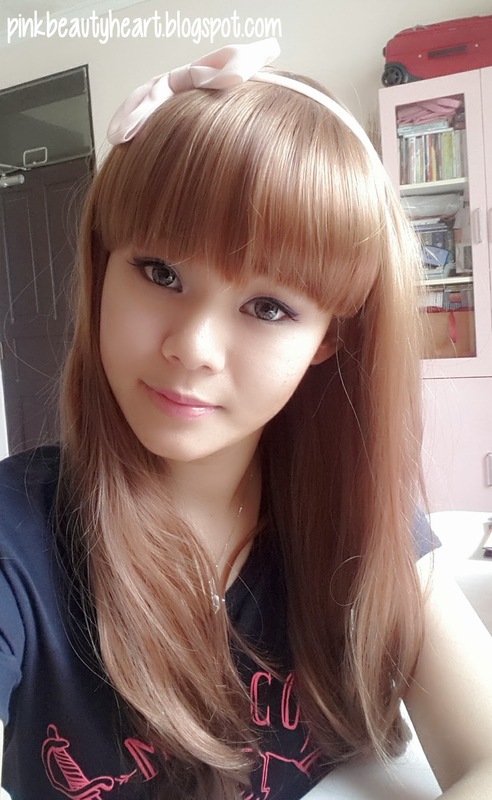 4 komentar on "Tutorial : Soft Burgundy Eye Look"